← Merry Christmas from Pause-N-Go! It´s a new year! And unfortunately, being winter, this new year doesn’t offer too much in the way of golfing opportunities for anyone in the frozen North. But that doesn’t mean you can´t still work on your game! Here´s a New Year´s resolution to make: make it a habit to practice your swing every couple of days or so. And when you do, use the Pause-N-Throw. It will keep you on track for great swings. Here´s to a great new year of better distance and accuracy in your golf game. As the new golfing season begins, we want you to consider trying the Pause-N-Throw golf swing training device. 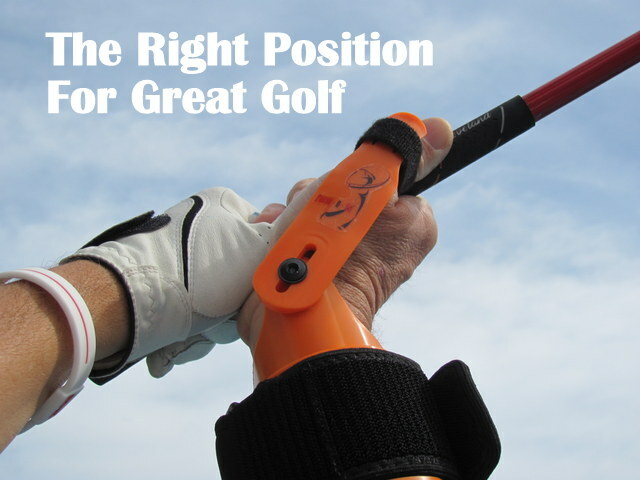 It the only training aid that improves your full swing, chipping and putting. Practicing with the Pause-N-Throw will give you better distance and razor sharp accuracy. Furthermore, it is light, portable and travels with you wherever you go. You can even use it on the course!